Get em while they’re hot! 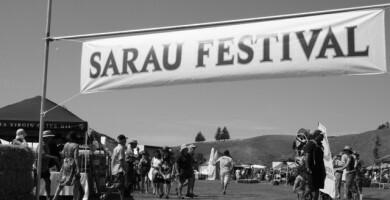 Keep your eyes peeled for the Sarau Festival Raffle ticket sellers this Sunday… the prizes are amazing! Tickets are just $4 or 3 tickets for $10. The Raffle will be drawn on the day.